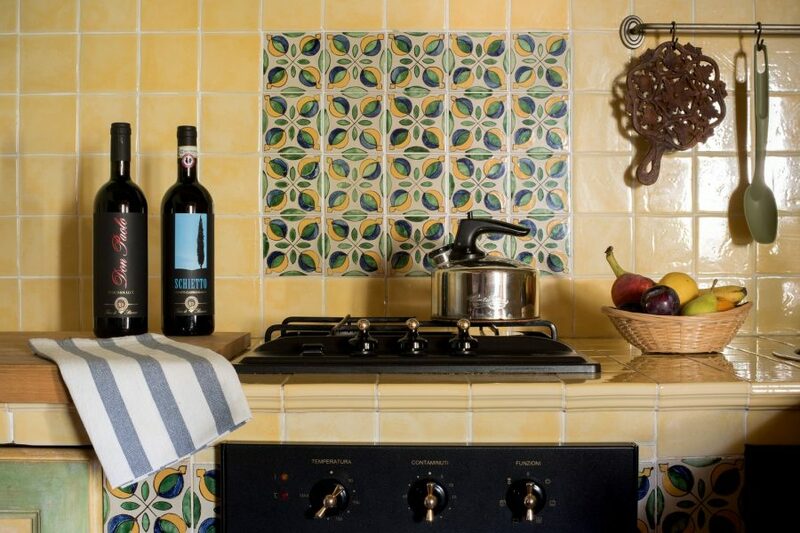 These apartments are located in the main building of our Country House. 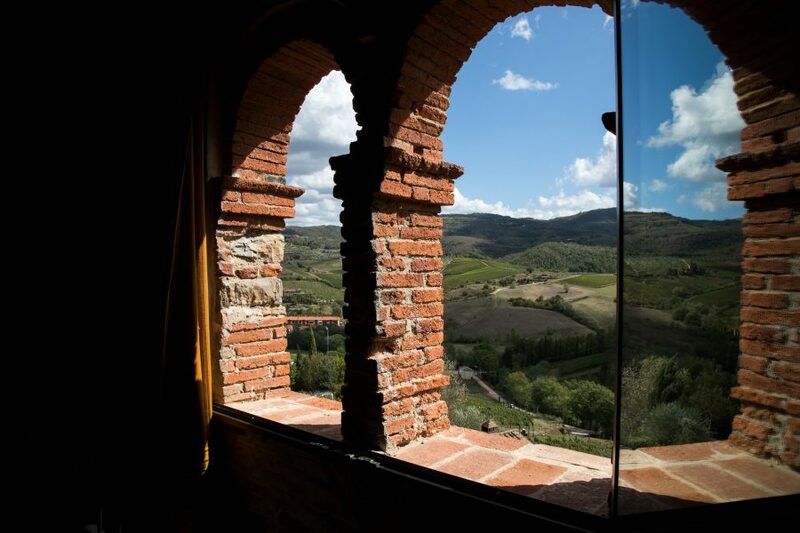 Our apartments in Chianti, equipped with every comfort and designed to assure you a relaxing and pleasant stay, will allow you to be immersed in the tranquility of the Tuscan countryside. 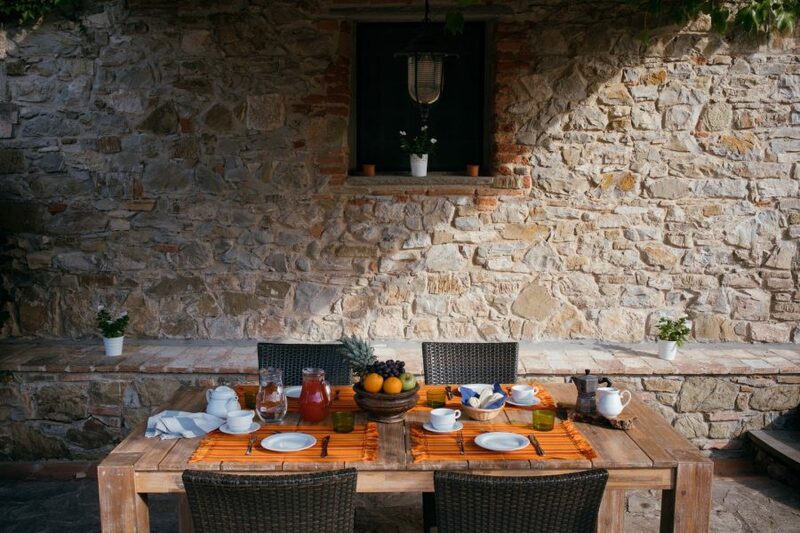 The crisp morning air, the scent of dew, the color of the flowers and the shy swallows’ song will frame your vacation in Chianti. 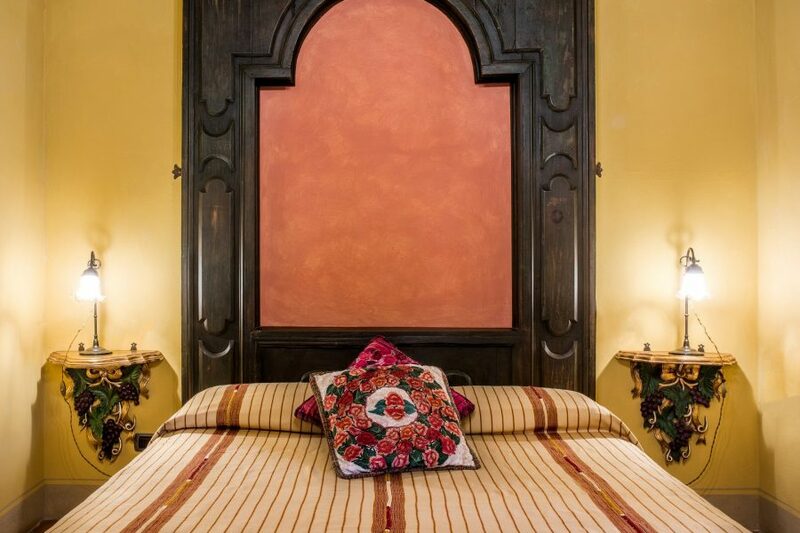 The rustic Tuscan style of the apartments, combined with the Guatemalan furnishings and accessories, will give you a unique experience, where the roughness of wood and stone alternate with the softness of the South American warm colors.